Inspirational Monstrosity – Is Public Art for the public? “Orbit” by Anish Kapoor – the most recent protagonist in the story of the public vs. Public art. Image courtesy of dezeen.com, click for link. Public Art can be a contentious issue for several reasons. 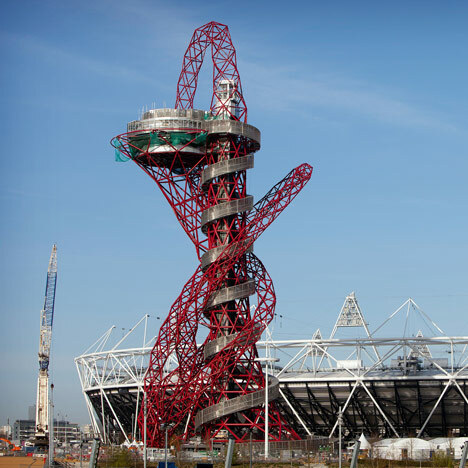 Often people find public artworks to be eyesores, as seen in the recent backlash from the completion of Anish Kapoor’s Olympic Park sculpture. At other times public art commissions are unambitious and lead to poor artworks lining roads or sitting in village greens. Much Street Art, in particular graffiti, is destroyed as quickly as it is created, and is bemoaned by many as being aggressive or just ugly. Author moonunderwaterPosted on June 19, 2012 Categories Art, art: publicTags anish kapoor, graffiti, orbit, public art, street art, tilted arc4 Comments on Inspirational Monstrosity – Is Public Art for the public? 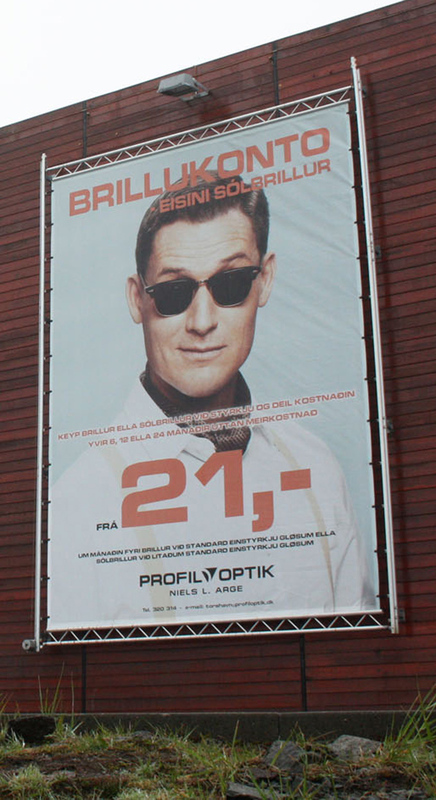 Poster and billboard advertising is an acute way of judging the difference between two places. In the undecorated steel and glass of airports there can be few indicators to remind a traveller who has just arrived that they have even left their original location. One of the common and decisive indicators is a change in language or tone in the advertisements that are on display. 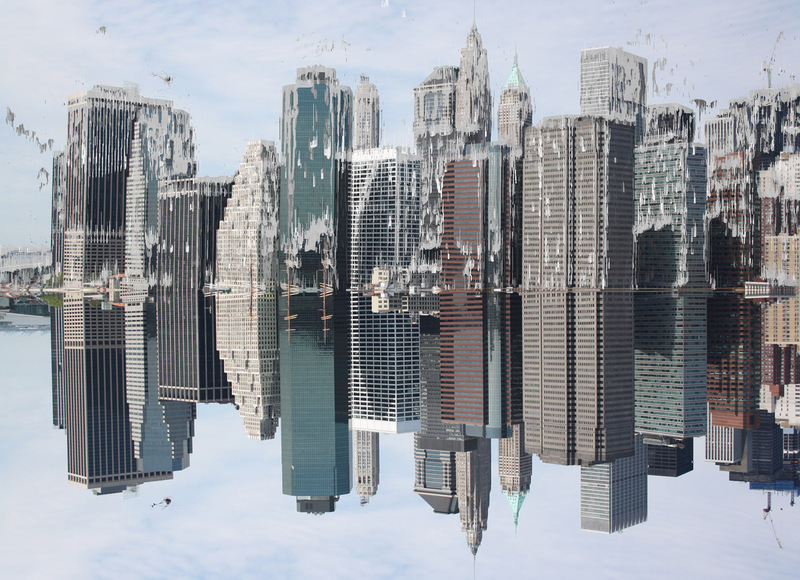 At the end of last year I wrote a piece called Nostalgia for New York, which essentially looked at the idea of nostalgia that I was able to associate with a place that I had never been to. While writing that piece I was unaware that I would be in New York four months afterward, but circumstance and chance conspired and I found myself spending some time in the grand metropolis of the east coast of the USA recently, and this gave me the opportunity to rethink some of the topics I had originally looked at regarding New York.